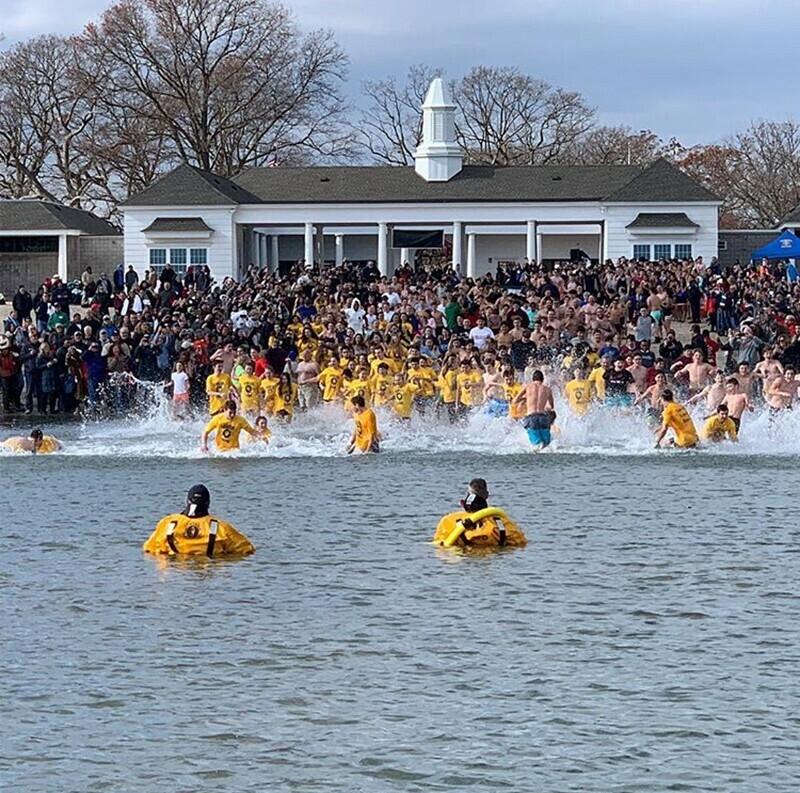 For the second straight year, the Somers LEOs- SHS came out in force to support Special Olympics Westchester Polar Plunge Fundraiser with 72 of its members racing into the frigid water, with the air temperature at 44 oF at Glen Island Park in New Rochelle. “When I still saw the snow on the ground as I drove to the event, I didn’t know how I could jump in until I saw all the other students there,” said Vicky McEvoy. 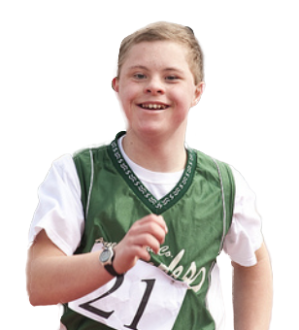 Special Olympics New York has 68,547 athletes training and competing year-round in 22 Olympics-style sports. Athletes and their families or caregivers are NEVER CHARGED to participate! It costs $400 to support training and competition for one athlete for one sports season. Many of the LEO parents were on hand to cheer the team on while Somers Lion and LEO Co-adviser Paul LaSpina and another parent even took the plunge! “The enthusiasm and accomplishments of the Leos was so inspiring I wanted to help them celebrate their success,” said Paul. 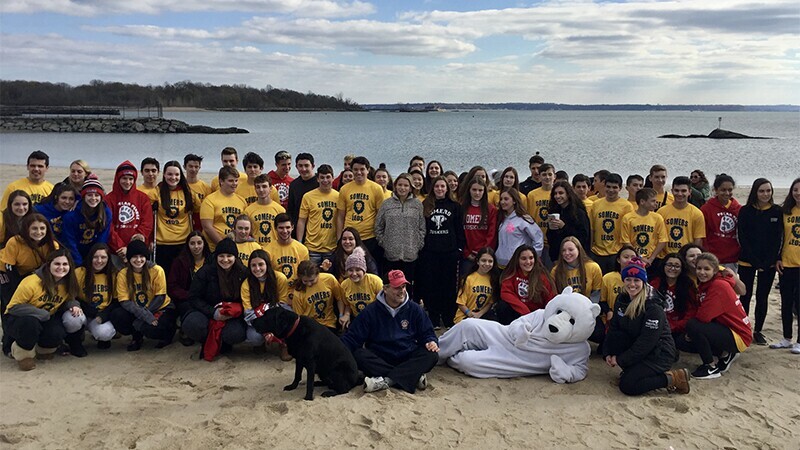 There was a total of 28 teams with over 750 plungers that entered the Westchester event. The Somers Leos took the top prize for most funds raised by a public school generating more than $39,000 for Special Olympics and they placed second overall in NY State which had over 600 teams participating. Donations are still being accepted for the next three weeks. The Somers LEOs $1,000 donations club included: Jennifer Acocella, Devon DiMichele, Stephanie Gillis, Jared Hachmyer, Karlene & Katrina Kurtz, Brandon LaSpina, Ryan Mahoney, Isabella & Natalia Rukaj, Daniel Turner and Justin Vassallo.